I have 30 years of marketing, sales, real estate investing, and an in-depth knowledge of metro Atlanta’s many neighborhoods. I believe buying a home is not just about finding a house, it’s about finding the best home AND location to support everything in your life, including where you work, play, worship, and where children will go to school. Selling a home is not just putting a sign on your front yard and posting it on the multiple listing services. I work with my clients to create a marketing plan that maximizes exposure to likely buyers, and differentiate your home from others for sale. As a veteran of the U.S. Navy, I'm proud to hold the Military Relocation Professional certification, and work with vets and active duty service members across Metro Atlanta. 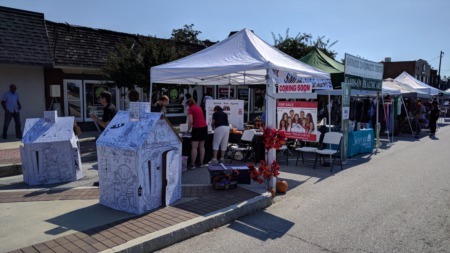 I also work with clients looking to invest in real estate opportunities and have extensive experience in home repairs, improvement and renovation. The home of your dreams is out there - let's go find it! I received a B.A. from College of the Holy Cross, and an MBA from Harvard University. I served in the U.S. Navy in submarines, and for the past 28 years have been a resident of Atlanta. I have 3 sons - 2 at UGA and one at Lakeside High School. I am active in the Parkview High School community, and served as School Council Chairman at Lakeside High School. I am an adult volunteer with the Boy Scouts of America (I have 2 Eagle Scouts and one on the path to Eagle!) and also volunteer in the adult education ministry at my church. 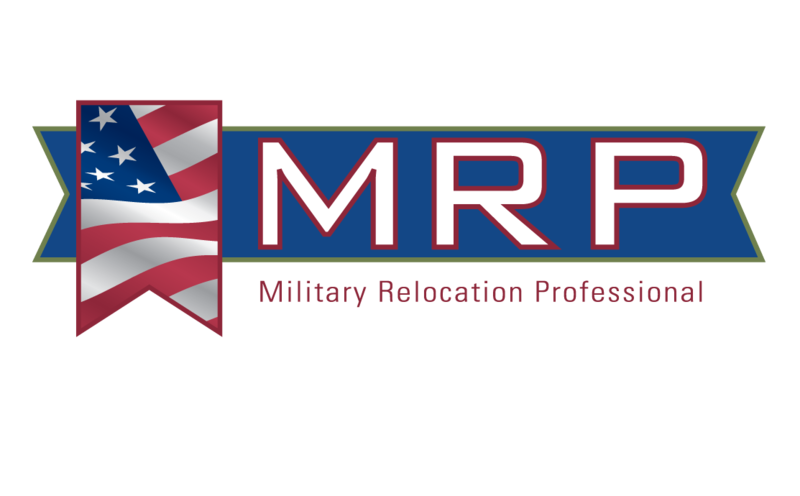 Mike has earned the Military Relocation Professional designation from the National Association of Realtors®?